A lifetime of repeated facial expressions – such as laughing, smiling and frowning – really takes a toll on the fragile eye area. And when you factor in years of sun exposure, and all the squinting that can go along with it, the result can be eyes that make you look more tired and older than you feel. But now there’s Volu-Firm™ Eye Renewal Cream to the rescue, with a patented combination of ingredients that helps address the signs of advanced aging in the eye area. 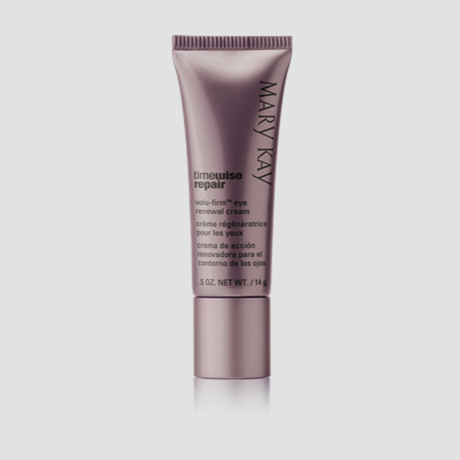 This pampering cream is formulated to target the benefits that can help eyes look more youthful, such as reducing the appearance of sagging skin and crepiness, helping to minimize undereye puffiness, and helping to lessen the appearance of dark circles. In addition, because the skin around the eyes is thinner to begin with and has minimal oil glands to keep it naturally moisturized, hydration is a critical issue. Volu-Firm™ Eye Renewal Cream contains the Volu-Firm™ Complex that can help skin hold on to precious moisture. 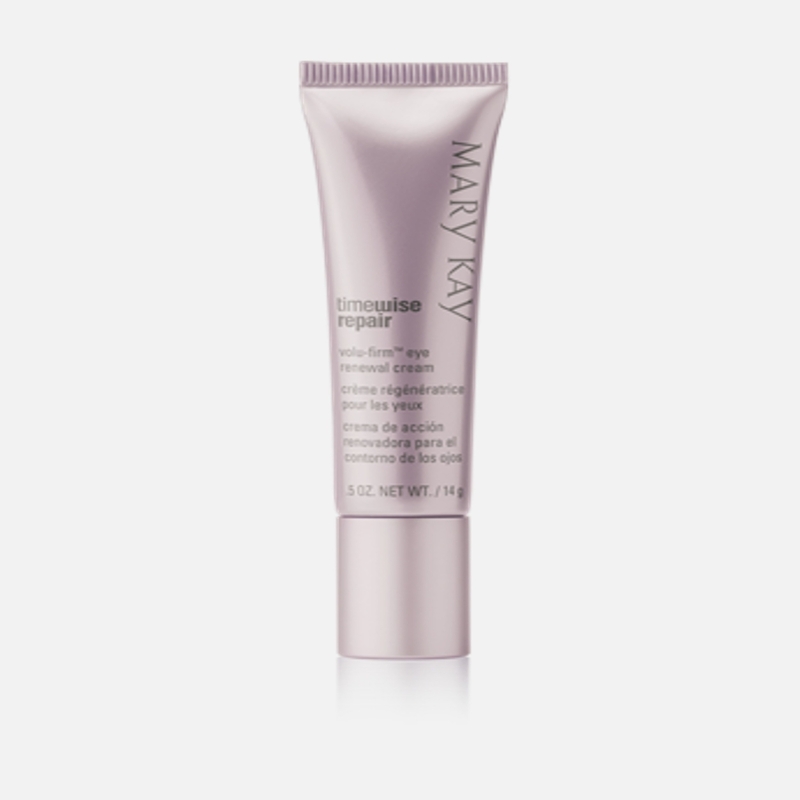 In fact, this rich, pampering cream not only immediately doubles skin hydration but also keeps skin moisture levels significantly elevated even after 12 hours! Apply in the morning and evening after Volu-Firm™ Day Cream With SPF 30 or Volu-Firm™ Night Treatment With Retinol. Regions – PU before/after images from your tool kit. These images are for placement only. Taiwan: before/after images for internal use only. After using Volu-Firm Eye Renewal Cream,† there was a noticeable decrease in the appearance of wrinkling and crepiness on the upper eyelid and in the crow’s feet area. 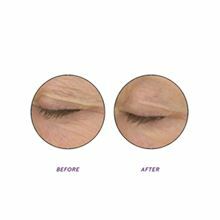 †Average results shown after a 12-week independent study in which 42 women used the product morning and evening for the duration of the study. 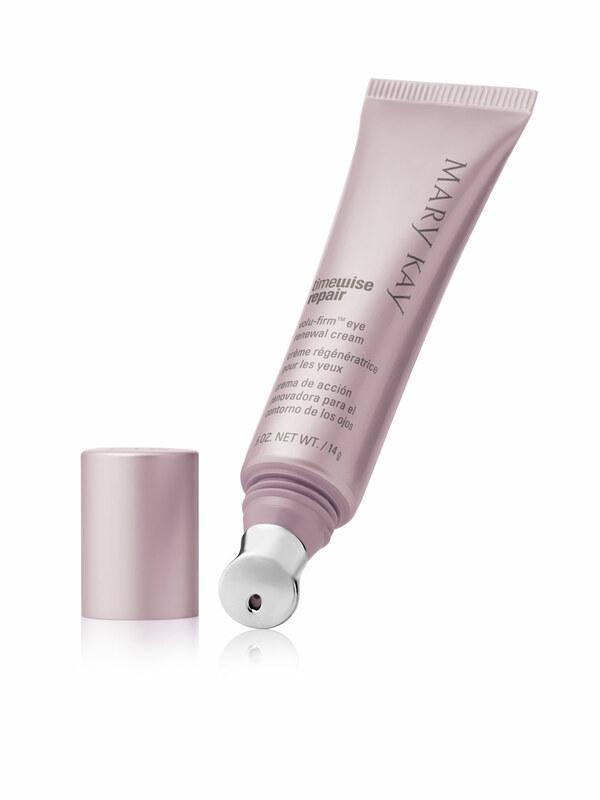 Volu-Firm™ Eye Renewal Cream also features a unique liquid-crystal delivery system that helps enhance effectiveness. This innovative delivery system was chosen because liquid crystals are structurally similar to the skin barrier itself, and this similarity may help skin be more receptive to the product’s benefits. This delivery system also has been shown to help support the skin barrier, and that support can help shield this fragile area against environmental stress factors. Plus, the liquid crystals can help reflect light, which in turn can help create a luminous look.